and purple lisianthus. It's a fun way to brighten anyone's day. And, it's free! 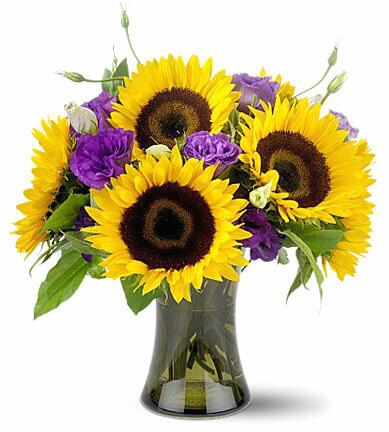 this Gift or see More Virtual Flowers Selections. Would you like to send Free Virtual Flowers to someone you know? More Free Virtual Flowers & eCards from our sister site. Would You Like to Send Real Flowers Online? © 1995-2019 All America-Phillip's Flower Shops . Images ©1995-2019 FTD, TELEFLORA, AFS, SAF, CCFC, Phillip's Flowers , or PhotoDisc, Inc.